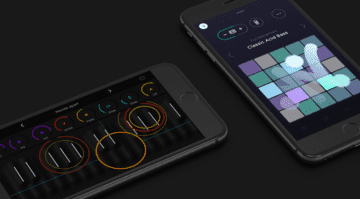 ROLI has made its upcoming Studio Player application and plug-in available as a public beta. 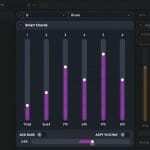 The software contains all three of the company’s sound engines, adding a new interface and various production and composition tools. 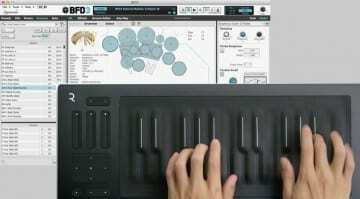 ROLI plans to release Studio Player officially sometime this summer. Meanwhile, owners of a ROLI Seaboard or BLOCKS can download and try the public beta for Mac. As always with beta versions, the software is still under development, and ROLI says that more sounds and features will still be added. But it already gives a pretty good idea of what’s to come. ROLI Studio Player contains the MPE-enabled Cypher2, Strobe2, and Equator sound engines and pairs them with a new interface for easy navigation. There are search and filter functions that work across the three engines, which should make browsing sounds more straight-forward. Sounds can be adjusted using macro controls mapped to three faders and one X/Y pad. These correspond and auto-map to the hardware controls on the Seaboard Rise. 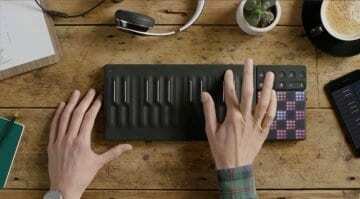 Besides providing easier access to all of the company’s sound engines, ROLI Studio Player contains two MIDI effects designed to spark your creativity. 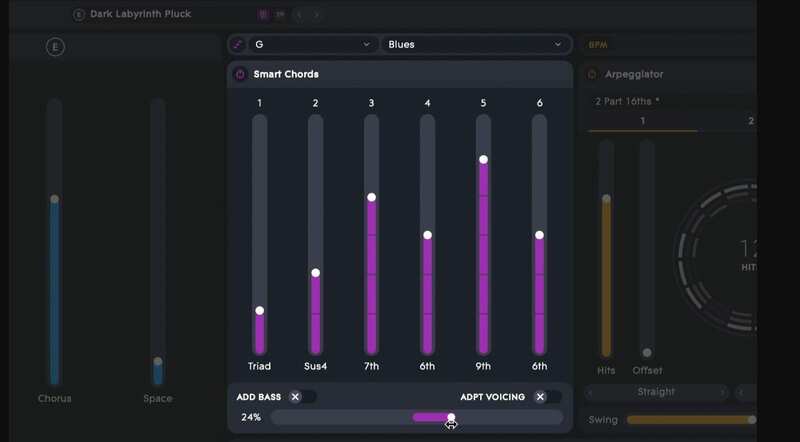 The Smart Chords feature automatically turns single notes into chords, depending on a chosen scale. There are options to change the voicing of the chords, and an adjustable strum parameter mimics the strumming of a guitar. Studio Player also has an arpeggiator, or three, for that matter. 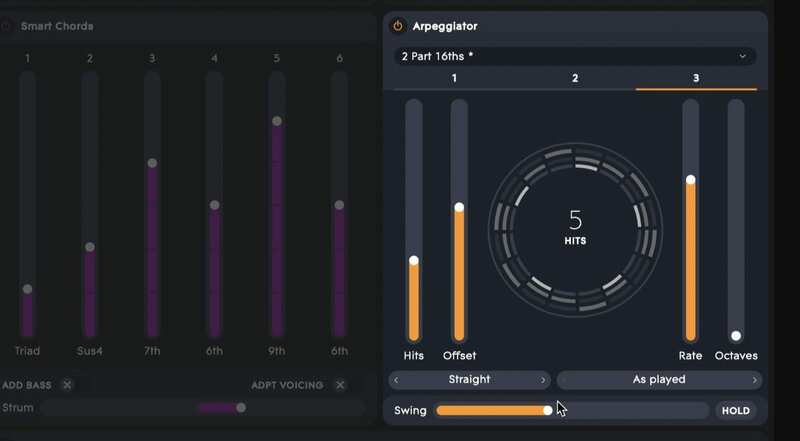 You can layer up to three customizable arpeggios, each of which offers parameters such as number of notes, rate, direction, octaves, and swing. This does look like an inspiring way to come up with interesting rhythmic patterns – simple, but effective. Studio Player’s effects section offers four slots, which can be filled with effects like delay, distortion, filters, pitch, and compression. 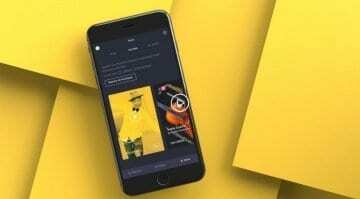 ROLI says that the final version of Studio Player will feature additional effects. Each slot has its own X/Y pad, so you can control two parameters simultaneously. As of now, ROLI Studio Player is only available for macOS. 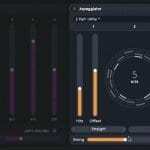 It works as an AU or VST plug-in within compatible host applications, or as a stand-alone app. 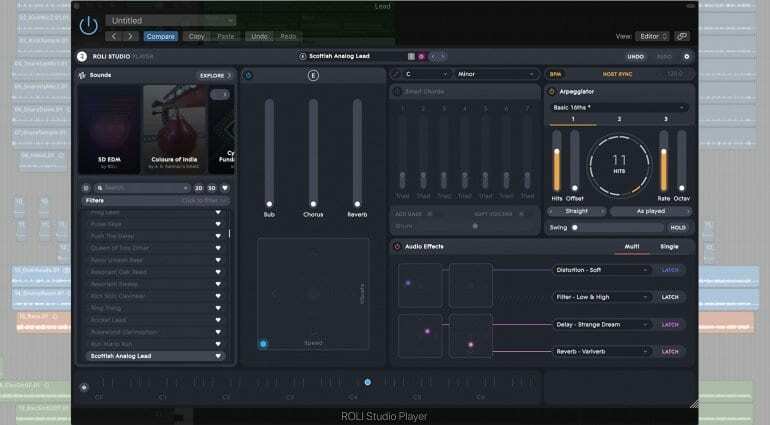 To install Studio Player, you’ll need the new ROLI Connect application, from which you can initiate the installation.